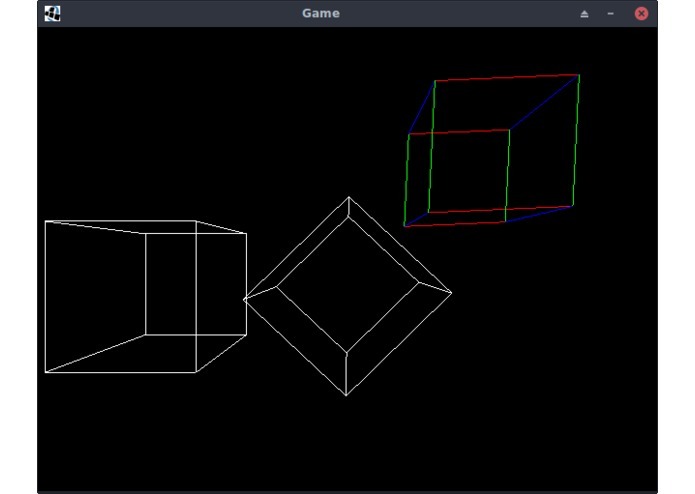 It's a lightweight Unity3D-like game framework written in Java on LWJGL. I wanted to try to implement some basic components of Unity3D in Java using OpenGL. Not a lot on its own, but you could potentially use it to make a small cheap game. Or use it to play with OpenGL shaders and techniques. 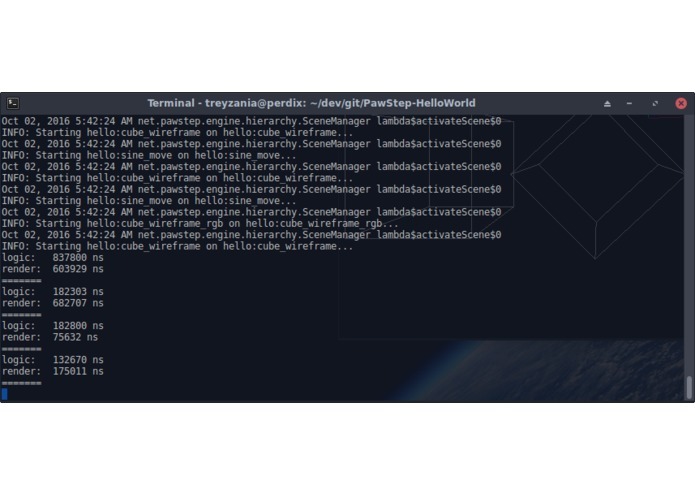 If you don't view it as a game engine/framework and instead as a LWJGL wrapper it actually is rather nice. It was a Hackathon so we sat down and wrote a bunch of code. Figuring out how OpenGL transformations work was very difficult. The camera placement still isn't entirely predictable. I did something with OpenGL that was more than just drawing lines directly onto the screen. OpenGL is hard. Maven doesn't like native libraries. Fix some rendering issues involving the transformations. There are a lot of missing features that a real game framework has (texture management, audio, etc.) that need implementation. We also could use an editor. I developed the majority of the Engine itself.